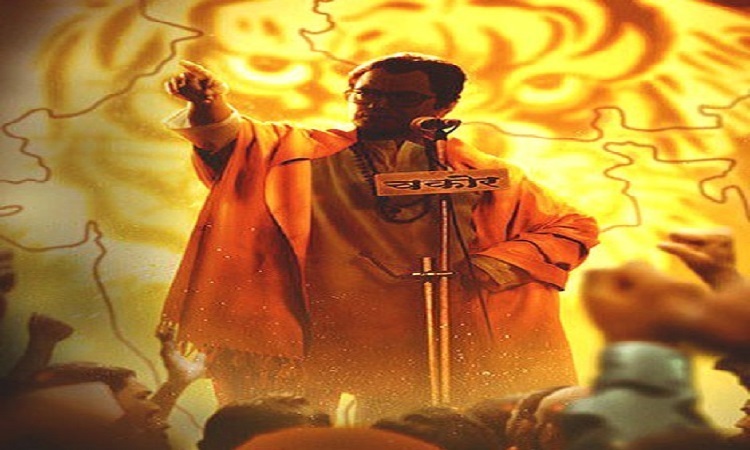 The film 'Thackeray' which is based on the real life of a well-known politician of Maharashtra Balasaheb Thackeray. Nawazuddin Siddiqui yet again proves that he can take off any role with perfection. He had essayed the role of Thackeray very impressively. The film gives us the real cinematic experience through amazing direction and cinematography. The first half shows us the struggle of Bal Thackeray in Mumbai and how he forms up his own organization to support his people. The second half involves the controversies and various events which took place in the life of Thackeray. As a film 'Thackeray' is a treat to watch and keeps you engaged in every frame and each scene. The film is lengthy but a good screenplay will never let you feel bored. Amrita Rao who plays the role of Bal Thackeray has the innocence of an Indian housewife. No one could have done this film better than Nawaz as he is the show stealers of the film and has put up every effort to get into his character which has turned out to be impressive and successful. Overall this film is a must watch in terms of acting, screenplay and storyline. Evolution of patriotism in Bollywood 4 Reasons to watch Amazon Prime Original's Four More Shots Please! When Nawazuddin- Amrita MET COINCIDENTALLY! Radhika SIZZLES on the Red Carpet of Award Shows! Shweta Tripathi gives a sneak-peak about her upcoming film Gone Kesh!